With the availability of a huge range of mobile apps ranging from social networking, content sharing, e-commerce, travel and video conferencing; it becomes difficult to decide on which app to download. But there are some apps that cannot be missed out on. 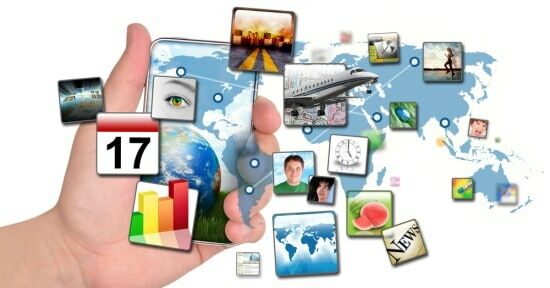 Here’s a list of top 10 utility and social apps that you definitely need in your smartphone. Gone are the days of text messages with WhatsApp messenger taking over messaging. It is considered as the best way to communicate. 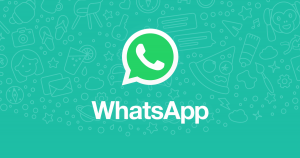 WhatsApp has over 200 million active users in India. You can also keep in touch with your close ones and share interesting messages on WhatsApp group. When you think of sharing content, like music, video, games, apps or any other files, SHAREit App is the name that pops up in your mind. SHAREit is extremely popular when it comes to transferring files and it has more than 300 million users in India. The speed can goes up to 20M/s, 200 times faster than Bluetooth. 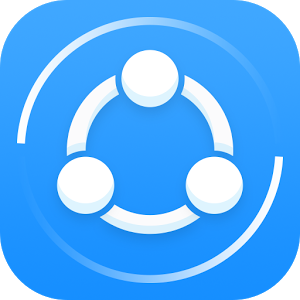 SHAREit is not only available in Android, but also in iOS, Windows and PC. The best feature about the app is that you can transfer content without any data charges. 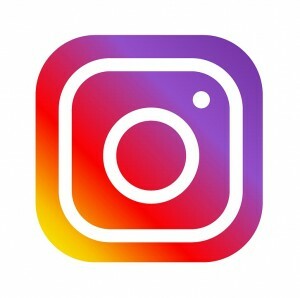 Instagram is a great way to capture and share special moments using photographs. Follow your friends and family to see what they’re up to, and get an update of their lives from anywhere in the world. It is all about expressing through pictures and videos using different filters, hashtags, and stickers. 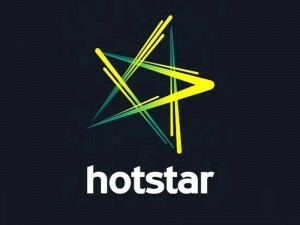 Hotstar is a digital and mobile entertainment platform, owned by Star India. 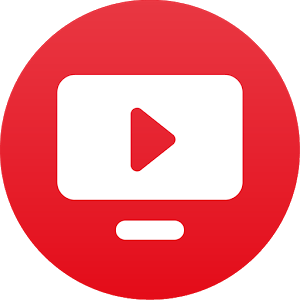 If you are unable to watch your favorite show on television, there’s no need to panic as you can live stream your favorite TV shows on Hotstar and that too for free! You can also watch movies, sports & live news on-the-go with the Hotstar App anytime anywhere. You can also download videos on Hotstar and watch them later as per your convenience. 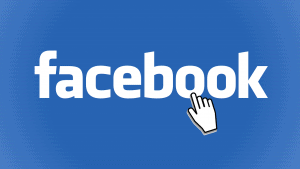 Facebook has become the most universally used app for everything to do with an individual’s life. You can connect with your friends who are geographically far away and also be updated on your favorite celebrities, brands and websites. You can share your thoughts and feelings on Facebook. 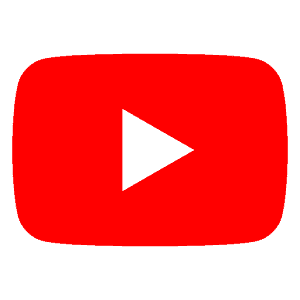 It is one of the most used social media website to connect with people across the globe. 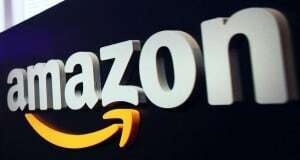 When it comes to online shopping, Amazon is the app that is trusted the most. It is almost synonymous to online shopping. You can buy anything from grocery to gadgets to clothing; Amazon has it all under one roof. 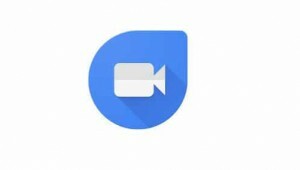 Google Duo is among one of the best video calling apps in the recent time. It’s simple, reliable and works on both iOS and Android phones. It has a simple interface and provides faster and high quality video calling experience. It is a must have app for your smartphone. Starting off as an online payment gateway platform to now becoming an online shopping mall, PayTM has grown to become one of the most used apps in India. Every other Indian has a PayTM app on their smartphone. There is no need to carry a physical wallet anymore- just PayTM it and you are sorted. A new entrant in the race, JioTV app has a wide range of TV channels across languages and genres. You can now enjoy 400+ TV channels at your fingertips, including 60+ HD channels.